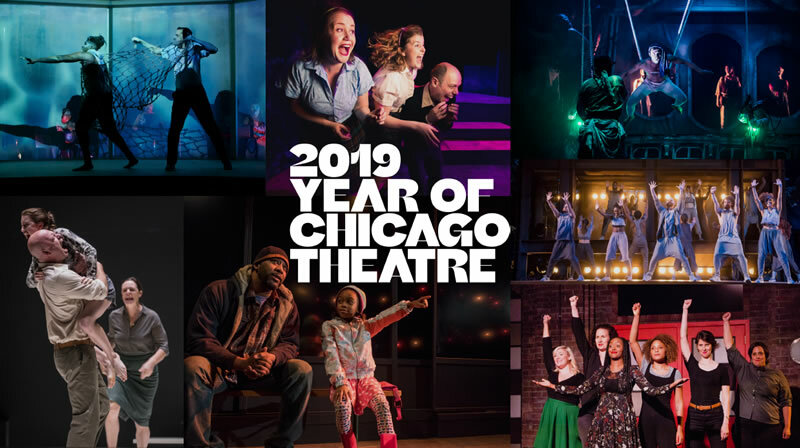 Celebrate the start of the Year of Chicago Theatre! This free-admission, building-wide celebration invites everyone – from the curious to seasoned theatre-goers – for an inspiring and surprising look at the “fearless soul” of our city – Chicago’s theatre community. Participating artists and theatre companies including The Second City, Walkabout Theater, Free Street Theater, Chicago Youth TheatreFest and many others will present interactive performances, live music, youth project showcases and more. The event is held in conjunction with the 7th annual Chicago Theatre Week, taking place February 7-17. Visit ChicagoPlays.com for more info on discounted tickets to more than 100 productions across Chicago.